It’s a win – win situation! We believe your company (or your employer) will benefit – as our members need to hear about what you have to offer! Your support enables the Chapter to provide scholarships to upcoming professionals and maintain our website. IECA Member*: $100.00/yr. for a 100 word Professional Listing. Renewals are half-price. 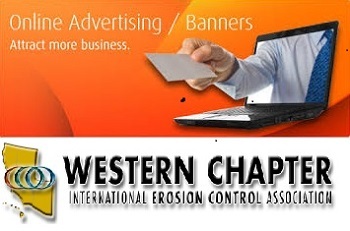 *Non IECA members $200.00/yr. 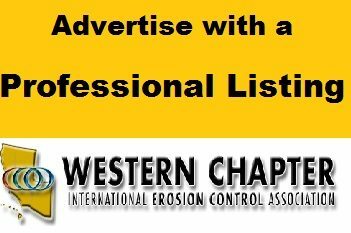 Professional Listing is inserted in the Western Chapter News & placed in the Products & Services Directory on the website. DEADLINE is MARCH of each year but you can get on board anytime throughout the year as these are very low-cost ads. Email your 100 word listing with link to westernchapter@gmail.com.